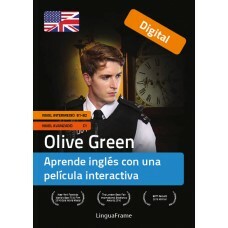 Olive Green is a groundbreaking English course, which combines a course book with an interactive action film, a game and online language exercises. The course, which has won numerous awards for its innovative approach to language learning, will keep you entertained as it takes you from the basics (A1) up to advanced level (C1). Includes: paper book + activation code for the interactive online course. 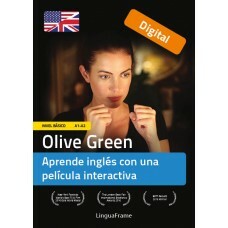 This package comprises the..
Includes: digital book + access code for the interactive online course. This package comprises the f..
10% DISCOUNT: digital book + access code for the interactive online course. This package comprises t..
Includes: digital book + access code for interactive online course. This package comprises the secon..
Includes: paper book + access code for the interactive online course. This package comprises the sec..